Who could’ve predicted neo-classical’s sudden surge in popularity ? Call it what you will – modern composition, ambient, sound art, or call it all three—it seems a greater portion of listeners than ever before have cottoned onto the delicate, slow-burning beauty of what, until recently, has been a kind of best-kept secret, preserved for those in the know. As is often the case when a style of music—if you can generalize it—catches aflame, one artist drove this upwards spike. Nils Frahm, with his clever intermingling of electronics and classical tropes, has become its figurehead, (alongside a handful of others, like Max Richter), and this form of composition has had support from some prominent figures, such as the UK’s taste-making DJ, Mary Anne Hobbs. But if any one label can be said to be pushing the scene, it’s Frahm’s home imprint, Erased Tapes. The label has been quietly releasing an exceptional and very particular sound since 2006. Though counting more overtly dance acts among its stable, like Rival Consoles, for the most part, that intersection where machines meet human emotion, and instrumentation meets programming, has been their specialism. Ólafur Arnalds, who recently, like Nils, created an edition of the Late Night Tales compilation series, is among their rising names, as is Ben Lukas Boysen. The Berlin-based musician—classically trained since the age of seven and the son of an opera singer—is something of a protégé of Frahm’s. 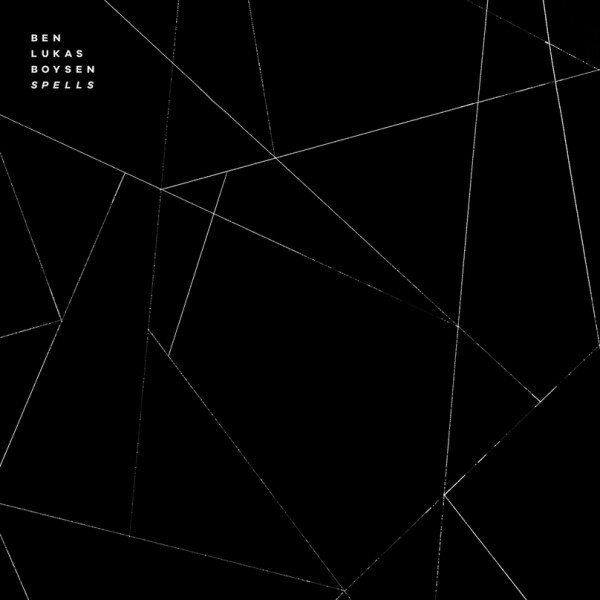 Having impressed with 2013’s Gravity LP, Ben has made the transition to Erased Tapes for his latest long-player, Spells, which was mixed and mastered by Nils himself. Lukas Boysen’s modus operandi is to thread together delicate improvisation with programmed parts, with the help of several guest musicians. Tremulous, quiet, deeply emotional arrangements are the key aspects, pianos painted in and shimmering synths playing atop. 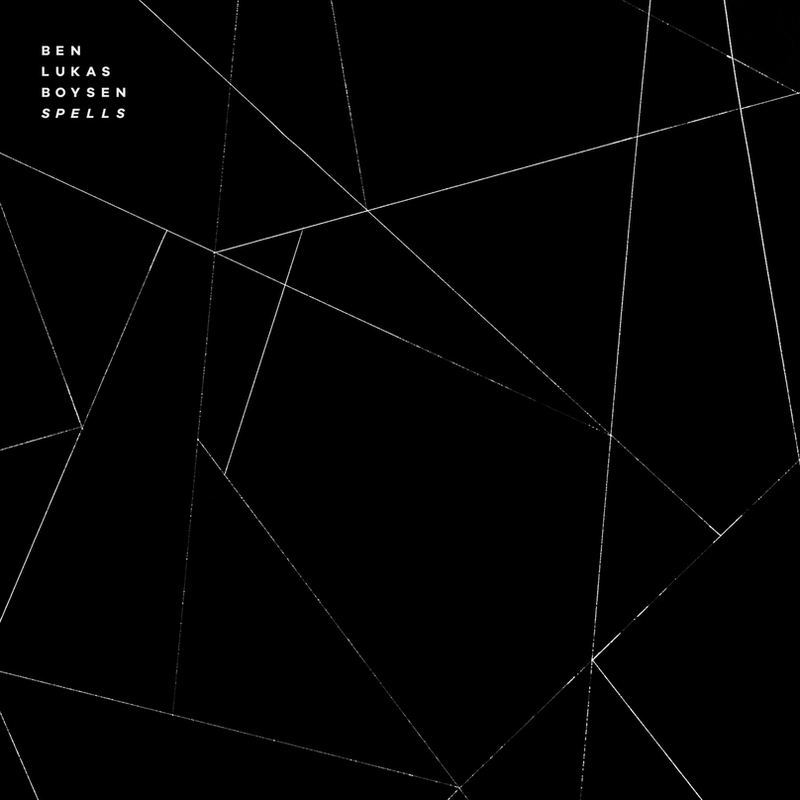 Taken as a whole, Spells is an impressive addition to Erased Tapes’ catalog. Though it’s far from an everyday listen, those moments when it’s played will be even more exquisite.